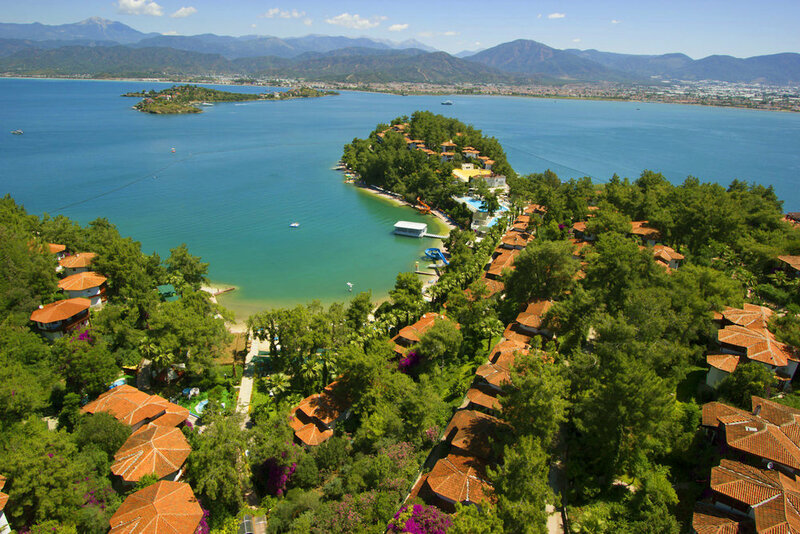 Approximately 5km from Fethiye, the complex is situated on the far side of the bay. 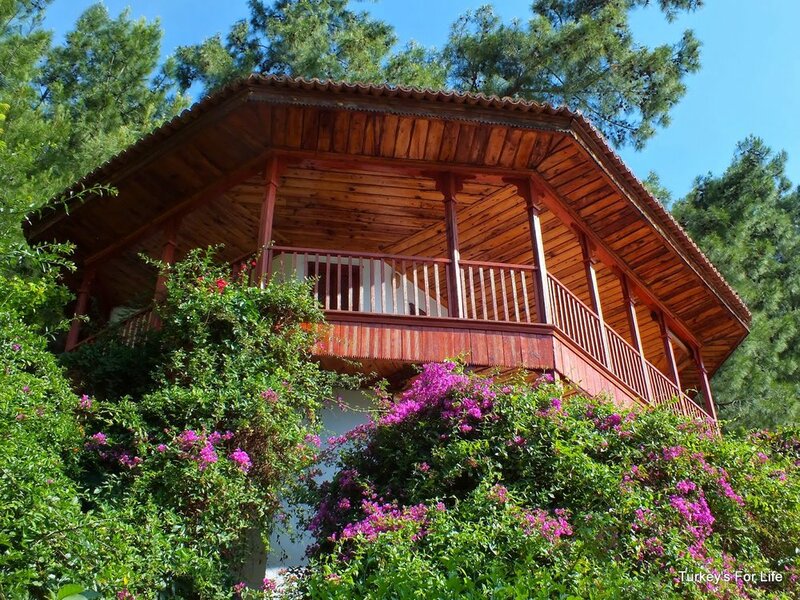 The hotel covers 40 acres of lush woodland and is virtually surrounded by the sea. Letoonia is a totally self-contained holiday resort offering just about anything you can think of including adults-only areas and fun activities for younger guests. There are two types of accommodation here; Club rooms and Hotel rooms, which are set by one of the Club's sandy beaches. Little electric "shuttle trains" run around the complex all day. At daytime, a shuttle boat leaves every hour for the journey into Fethiye (a small local charge applies). This holiday village has so many activities, facilities and bars to choose from but, yet it still maintains its relaxed atmosphere making it impossible to want to leave. 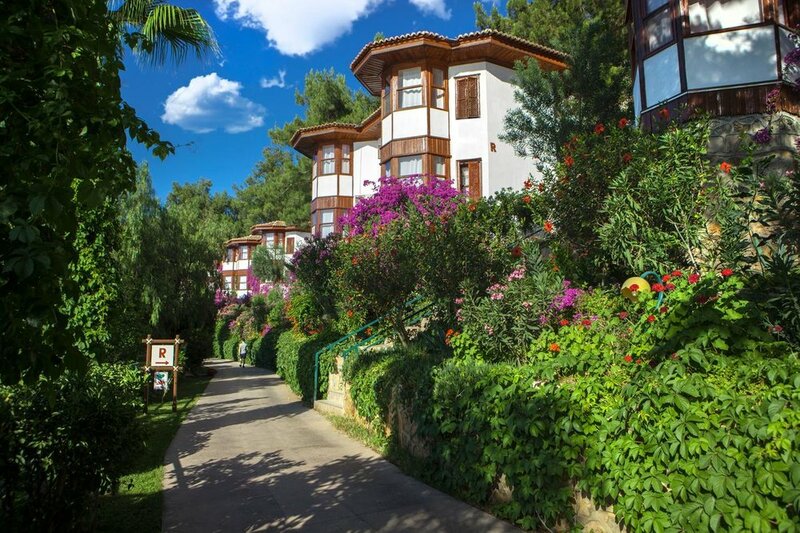 WHY NOT EXTEND YOUR HOLIDAY WITH A STAY AT THE HOTEL & CLUB LETOONIA BEFORE OR AFTER YOUR GULET CRUISE?